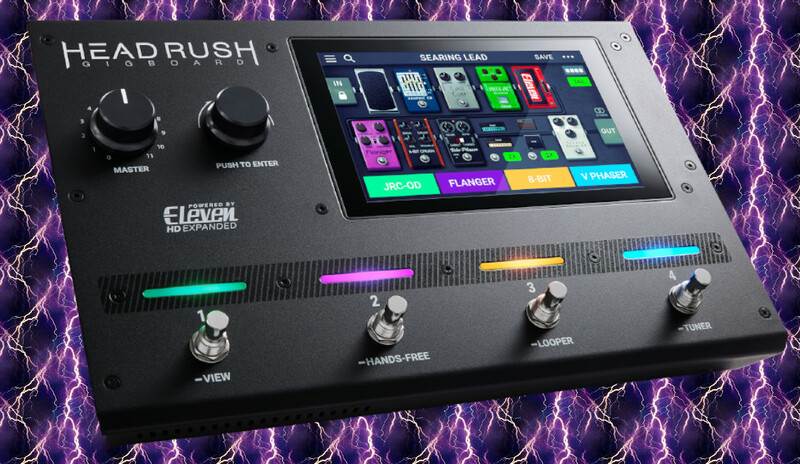 Boutique pedal and amp crafters Mad Professor Amplification have released an exciting new pedal opening up new worlds of lush modulation in a compact, easy-to-use stompbox. 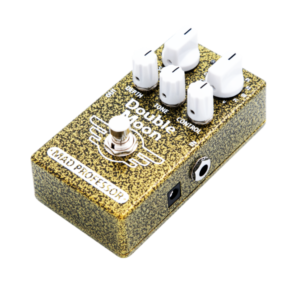 The Double Moon guitar effects pedal is a small footprint modulation monster serving up eleven meticulously designed modes. Utilizing a true analogue bucket brigade signal path any guitar player will be turning the tides with not only classic modulation tones but much, much more. 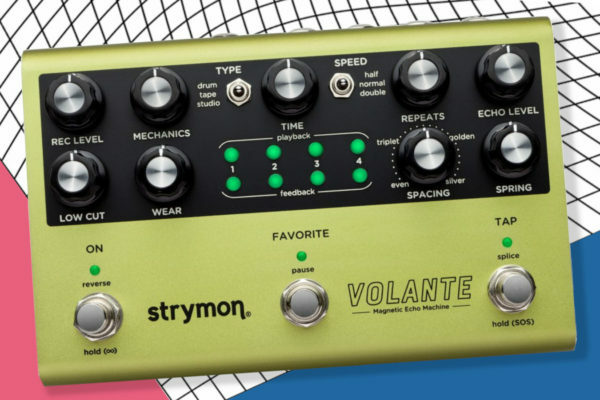 With the use of a simple rotary knob, users can choose between the different modes of which there are three chorus effects, three dual chorus effects, three flanger effects, a flanger + chorus mode and vibrato mode. 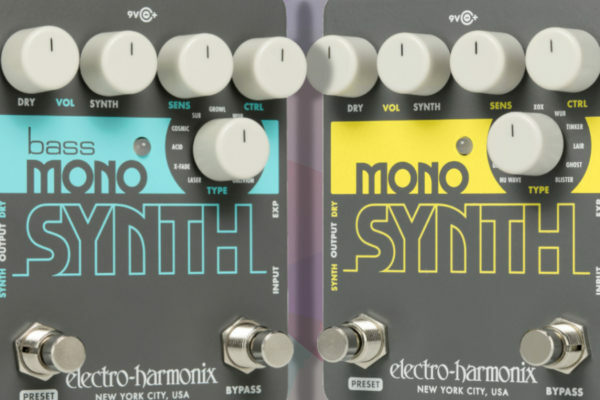 Other controls include a speed knob controlling the speed of the chosen effect, a depth knob controls the amount of the desired effect, tone knob for attenuating high-frequency tones and lastly the control knob, a sound dependent control for further fine-tuning of the LFO wave or regen depending on the mode selection. Really trippy. 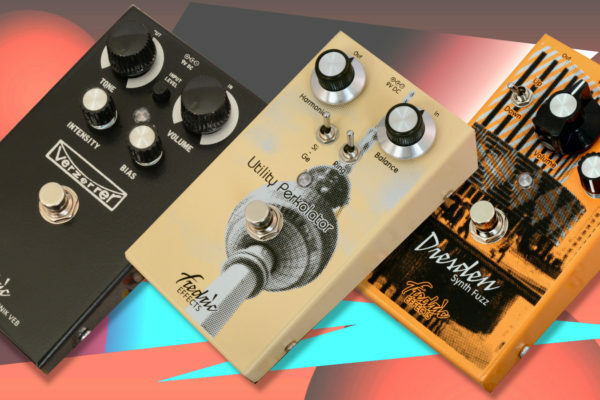 Battery powered or by 8.5V to 12V power supply, true bypass and packed into a lunar-like gold and black fine flake finished enclosure, guitar players will surely be feeling like they’re walking on the moon with this new modulation offering from Mad Professor Amplification. 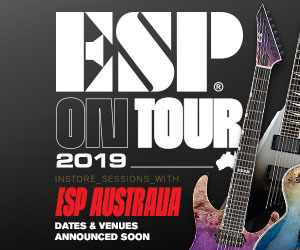 AVAILABLE IN MID MARCH 2019.